I have always been in support of reopening railway lines in moving passengers and freight off the roads and onto the railway lines. 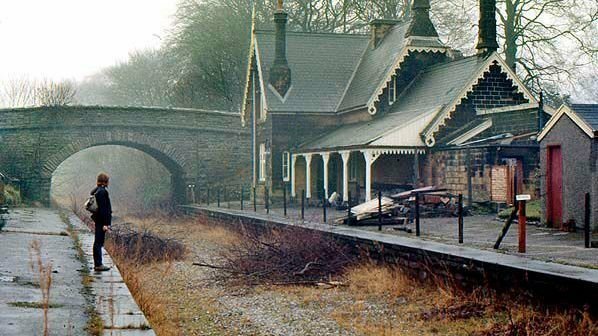 Being a history student, my belief was that the Beeching Report was short sighted and never accounted a future for the United Kingdom with a higher population, more jobs and a resurge in industry. We need to utilise our closer railway lines so that the mistakes in the past can be rectified. I have linked the petition at the top of this article. ← Project 28: UK Heritage Hub’s Clan Line Farewell.